This is the lead trck from Clockwork Era's debut EP which will be released on 23rd April. This is a track from one of the seemingly thousand of albums which Christian Slater has released in the last month or so. This one is called "Shallow Bursts" and can be downloaded along with all of the others from his Bandcamp. This is a track from the long awaited (in my house anyway) new album from Chris Clark. 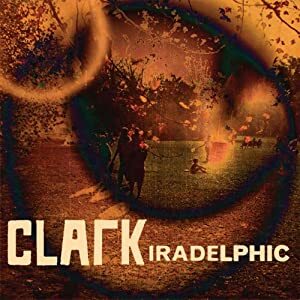 It's called "Iradelphic" and will be released on Warp Records on 2nd April. It's a little bit more ambient than some of his previous stuff and I like that. Taken from the album "Puny" which will be released on 3rd April on Soft Abuse. I used to get loads of samplers every year but few labels seem to put them out these days. Songs By Toad do though and this years is particularly good as a lot of the bands on here are completely new to me as is the case with the appallingly spelled Dolfinz. Despite sounding like some kind of second rate dubstep ensemble from Essex are actually a ball of spectacular sound from Stonehaven and I will be tracking down more of their material over the course of the coming week. The "Songs By Toad 2012 Sampler" can be downloaded from the labels Bandcamp page. The second of two new songs from those lovable Oreaganomics. The first track can be found in last weeks Fodder if your new round here. 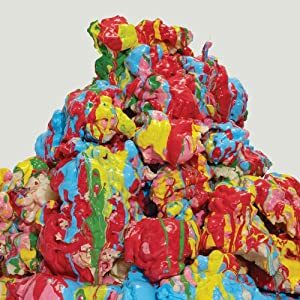 "Gloss Drop" is a series of four vinyl E.P'.s released on Warp records featuring some pretty tidy reworkings of Battles tracks. The series is now being brought together as a compilation album for those strange people who don't have turntables, and I am reliably informed such people exist. 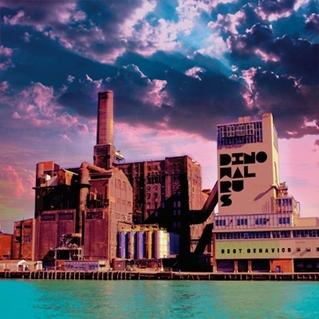 The "Gloss Drop" compilation features all twelve tracks including remixes from the likes of Kode9, Silent Servant and Gui Boratto to name but three. This is one of the more noisy pieces on here and one that I keep coming back to although I almost used the Alchemist Remix instead because you really do need to hear that track as well. "Gloss Drop" will be released on Warp Records of Sheffield on 16th April. Taken from the Brooklyn band's second album "Best Behavior" which is available now on Old Flame Records. A new track from Taffy who release their new single "So Long" on 21st April and an album entitled "Caramel Sunset" on 7th May, both on the fantastic Club AC30 label. It was only the other day I wondering if Cardiff's finest The School were planning anything new and lo and behold we have a new four track e.p. from which this track is taken. 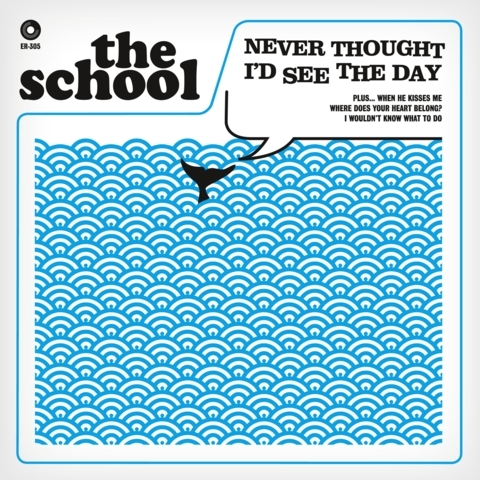 It's called "Never Thought I'd See The Day" and will be available from 26th March. It precedes the new album which will be released in May and for which my toes itch in anticipation. They never let you down you know. 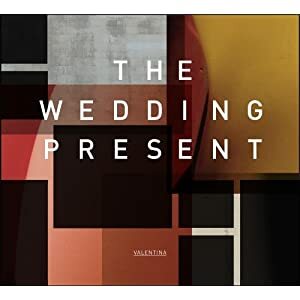 Taken from the Leeds bands new album "Valentina" which is released on Scopitones this week. This is a track from an album entitled "Sea As" which can be downloaded free from Illogical Time Concern's Bandcamp Page. Not sure what happened there. Working again now.